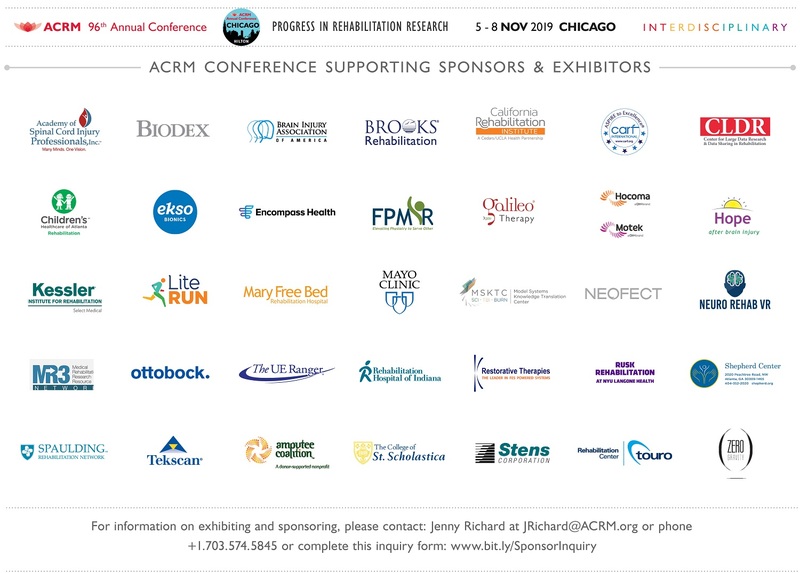 As a member of ACRM, you are welcome and encouraged to participate in all interdisciplinary special interest groups (ISIG) and networking groups (NG) relevant to your interests and expertise. If you are not yet a member of ACRM, you may join any networking group free of charge on an introductory basis or any ISIG by purchasing a two-year ISIG only membership. Read on…..
SCI-ISIG UPDATES: WHERE CAN YOU GET INVOLVED? The SCI-ISIG currently has two leadership positions open: Treasurer and Early Career Officer. If you are interested in nominating individuals for either of these positions, please contact Yuying Chen or Hannah Mercier. The SCI-ISIG is calling for content for an Archives supplement. The guest editor will be Dr. Michael Boninger, MD and content should be related to wheelchair skill training, technology, and prescription. If you would like to submit content or have questions regarding the supplement, contact Jeanne Zanca. Cardiovascular IEP is under review. A Pain IEP is under development. If you have ideas for other SCI-related IEPs, contact Jeanne Zanca. An Archives supplement proposal is in process, with the focus on exoskeletal technology and applications. The supplement would include approximately 10 manuscripts. If you have topics to include or suggestions for authors, contact Nick Evans. 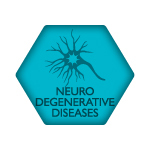 The Neurodegenerative Disease Networking Group is seeking members who are passionate about cutting edge rehabilitation research and its translation to practice in people with neurodegenerative diseases such as, Multiple Sclerosis (MS), Amyotrophic Lateral Sclerosis (ALS), Parkinson’s disease (PD), Alzheimer’s disease (AD) and Huntington’s disease. 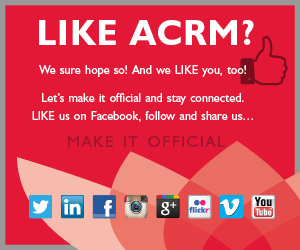 We hope to see you at our business meeting at ACRM. For more information on becoming involved with our networking group, please contact Debbie Backus. Our current available positions are Membership Chair and Psychosocial Task Force Chair. We are also looking for early career representatives for all of our task forces (Education, Awards, Psychosocial, Pediatric, and Health and Wellness). As a new networking group, the NDNG is seeking members who are passionate about cutting-edge rehabilitation research in neurodegenerative diseases and its translation to practice. Neurodegenerative diseases of interest include but are not limited to Multiple Sclerosis (MS), Amyotrophic Lateral Sclerosis (ALS), Parkinson’s disease (PD), Alzheimer’s disease (AD) and Huntington’s disease. 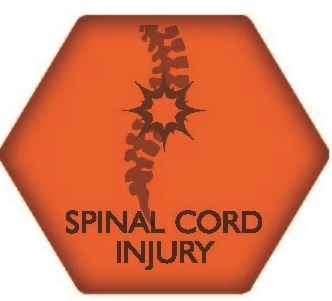 We are excited to have 2 non-stop tracks of neurodegenerative disease programming at the 2016 Annual Conference in October, as well as instructional course content. We are pleased to announce there will be two new neurodegenerative disease research poster awards at this year’s conference. These will be Best Poster Award for Neurodegenerative Diseases and Best Early Career Poster Award for Neurodegenerative Diseases. 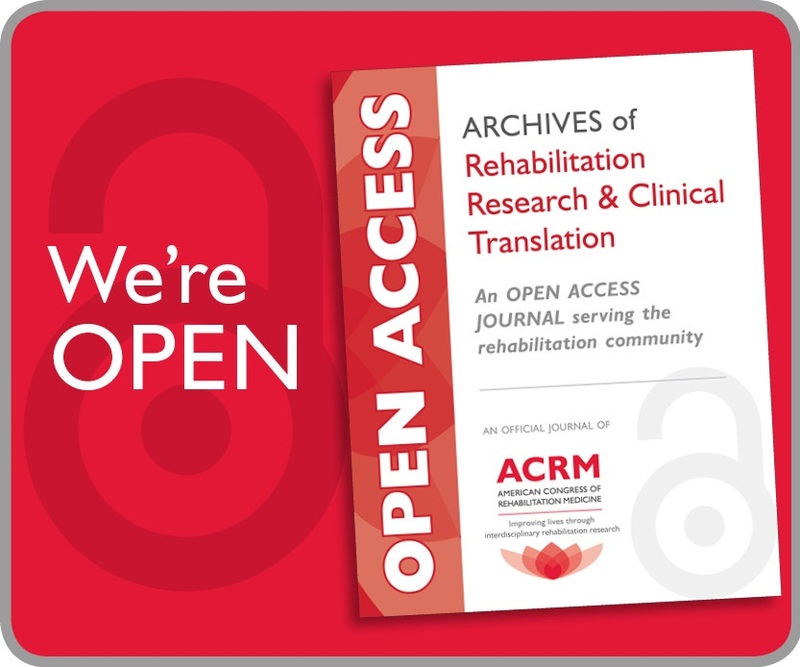 Current Projects: Educational needs assessment – The education task force reviewed data collected from their survey on the neurodegenerative disease educational needs of the ACRM community. 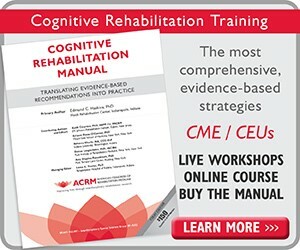 The first wave yielded 64 responses, and provided evidence that people are interested in educational sessions related to research, rehab treatment interventions, health and wellness, mild cognitive impairment, effects of exercise, gene therapy, movement disorders, and atypical movement disorder diagnoses. How to Connect With This Task Force: People interested in joining the education task force can contact Anna DeJoya or Michelle York. Opportunities for New Members to Get Involved: Include developing educational sessions for early career members, and planning networking events. Current Projects: Defining plan to promote health and wellness research for people with neurodegenerative diseases as well as products to promote evidence-based care for health and wellness. How to Connect With This Task Force? Contact Debbie Backus. How to Connect With This Task Force? People interested in joining the Communication Task Force can contact Debbie Backus. Opportunities for New Members to Get Involved: New members will be involved in developing plan for communication efforts within the NDNG as well as ACRM at large.